If it's Wednesday, it must be The Wednesday Quilt Show! This week we feature a group Forty-Two Quilts readers! For more information on each quilt, click on the name of the maker which will take you to their blog. If the name isn't highlighted, that means they don't have a blog. 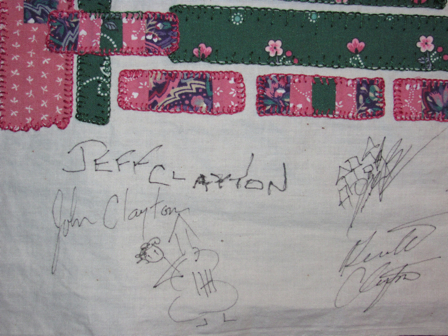 You can submit your quilt for The Show. See the Submission Guidelines to the right for more information. 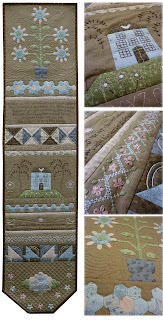 And remember, you don't have to be a follower on Forty-Two Quilts or have your own blog to participate! Bright Idea by Erin Hutchinson. Jazz by Karen Alexander. 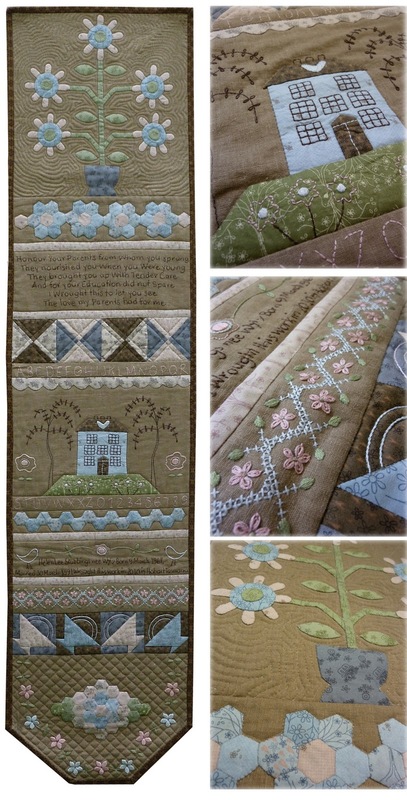 I just love the improve nature of this quilt! Diamond Argyle Quilt by Reeze Hanson. Times Gone By by Helen Stubbings. battle with breast cancer, which happily, she won! And even more amazing is this is just Tammy's second quilt. Well done! 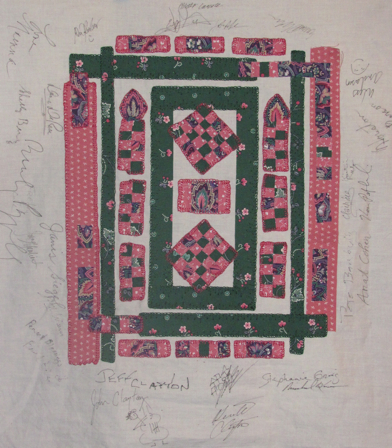 Detail of applique in Mary's Memories. Each of the seven hearts represents Mary's seven children.